There is a simple rule at AGL Homes . . . . Make The Customer Happy! At AGL Homes, you will work with a professionally trained staff that will guide you along every step of the way towards purchasing your new home. We provide every customer with personal attention to meet their individual needs. Our Finance Department works with over a dozen banks and financial institutions to obtain the most favorable financing available. We will assist you with finding a location for your home that meets or exceeds your requirements, be it a community or private land location. We have over 100 communities that we recommend. We guarantee that we can find a community that will meet your needs! We have an award winning Service Department. 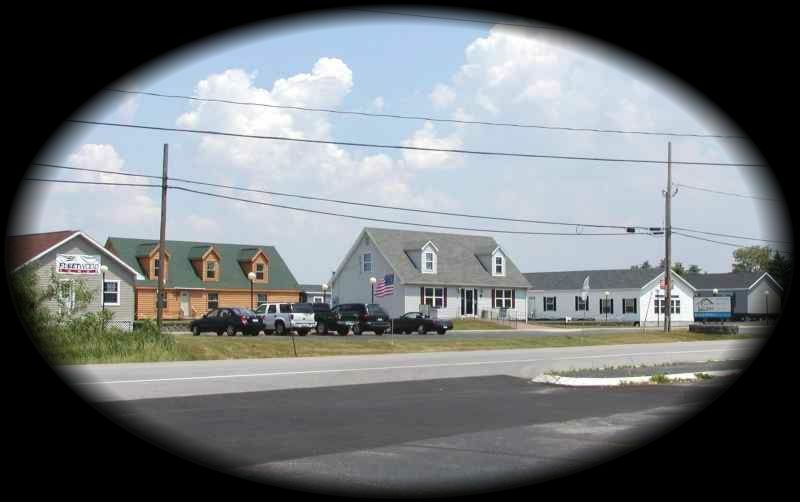 We service and maintain an inventory of parts for a large variety of manufactured homes. We are committed to a high level of customer service. When we make an appointment for service, we keep it. If we can't, we will call you in advance so you won't ever be left waiting. AGL Homes has been in the manufactured home business for over 30 years. Our commitment to customer satisfaction has allowed us to grow to a point where we currently own or manage dozens of mobile home communities throughout New York state. Our community sizes range from 10 to several hundred sites. We could not have achieved this growth without providing quality service to our customers. Why do business with us? What can we provide that others can't or won't? The answer is 'OUR COMMITMENT TO YOU TO PROVIDE QUALITY CUSTOMER SERVICE'!